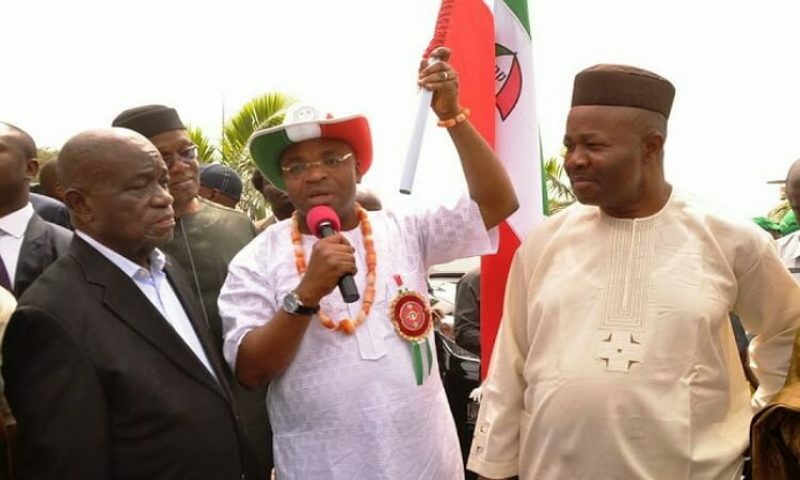 Former Akwa Ibom Governor, Dr Godswill Akpabio, has described his successor, Governor Emmanuel Udom as a mistake he imposed on the state. Akpabio, who recently resigned his position as Senate Minority Leader, said this on Sunday at the Ikot Ekpene Plaza moments after the burial ceremony of his mother-in-law. 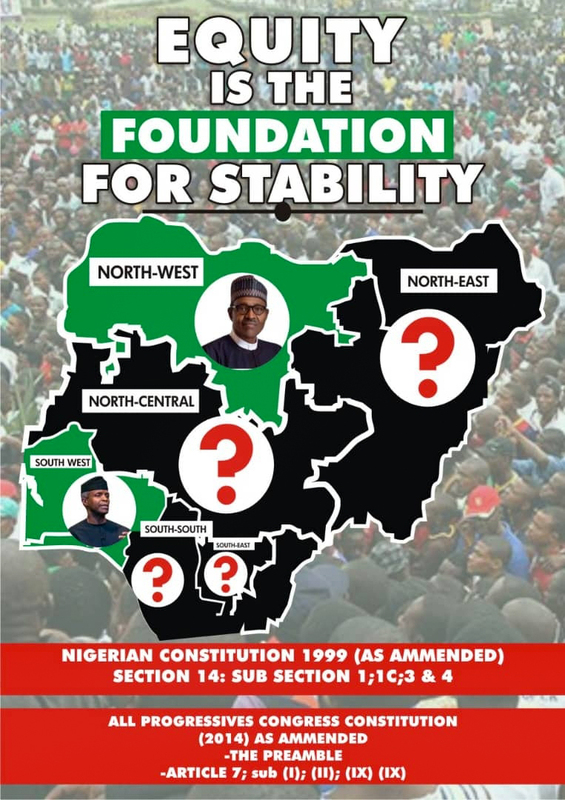 The former Senate Minority Leader’s submission is coming two weeks after he dumped the opposition Peoples Democratic Party (PDP) to the ruling All Progressives Congress (APC). The Senator said Governor Udom, who is a member of his erstwhile political party PDP, was a blunder he regrets making. The Senator equally accused Governor Udom of inflicting pain and hunger on the people of Akwa Ibom through poor governance. Meanwhile, prior to his defection to the ruling APC, Akpabio had on several occasions described Udom as the Messiah sent to alleviate the suffering of the people of the state.